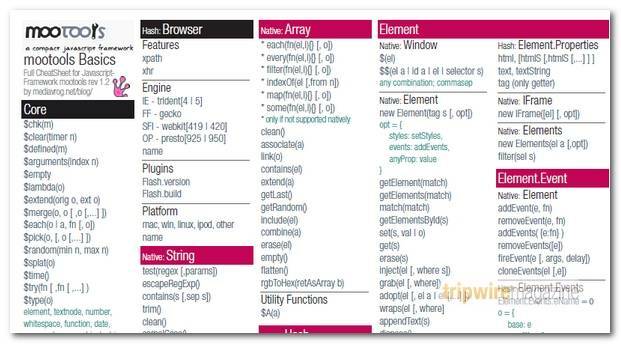 Today more or less everyone can put a simple web page together but implementation of professional Web based Application Front Ends is not as simple as some people may think. 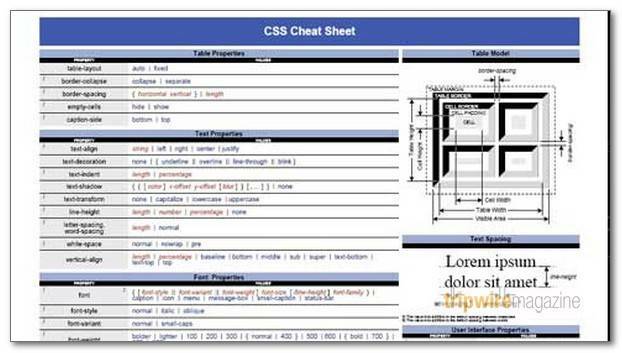 There’s a lot of cheat sheets available for CSS, html and any other web technology. 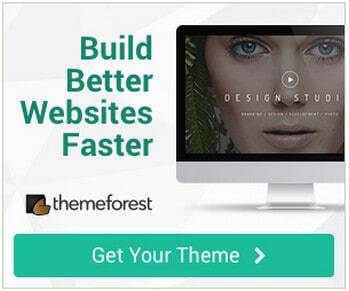 I have picked a few that I believe stand out because they are able to assist you remebering important elements of key web technologies or because they are really well structured. 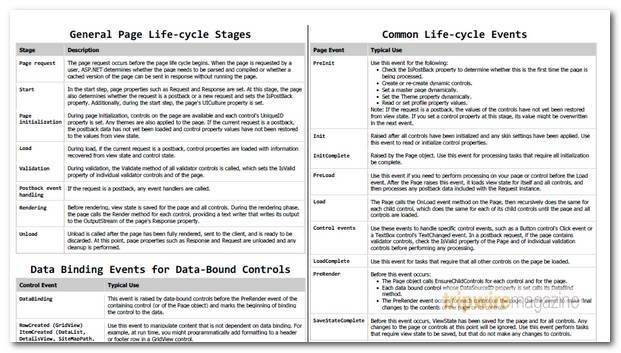 Print out your favorite Cheat Sheet and put it on the wall just next to your monitor to get instant access to help and reference. 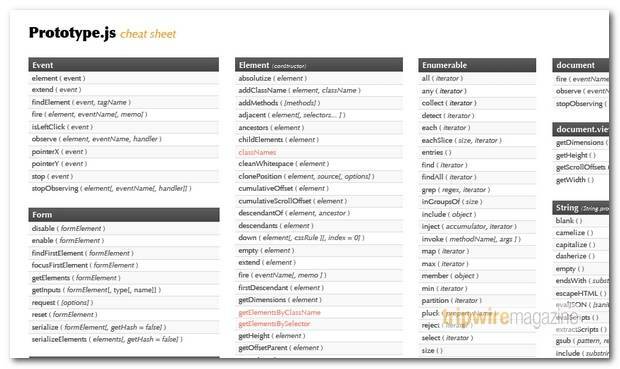 This cheat sheet is designed to not only be a quick reference for CSS properties but also to give you a good feel for how each property should be used. 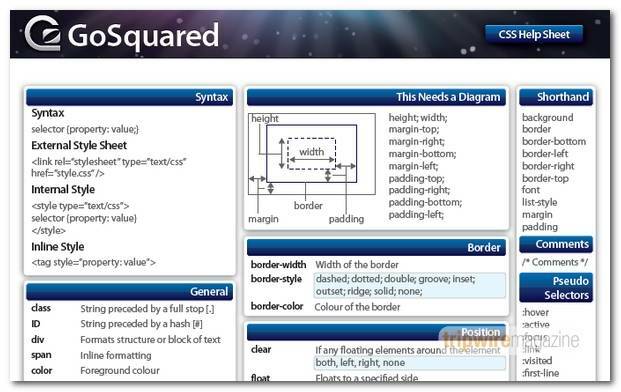 It contains all of the properties in the CSS2 specification including a description of the syntax of each one. There are also sections that describe selectors, pseudo-elements and pseudo-classes, @ rules, and colors. 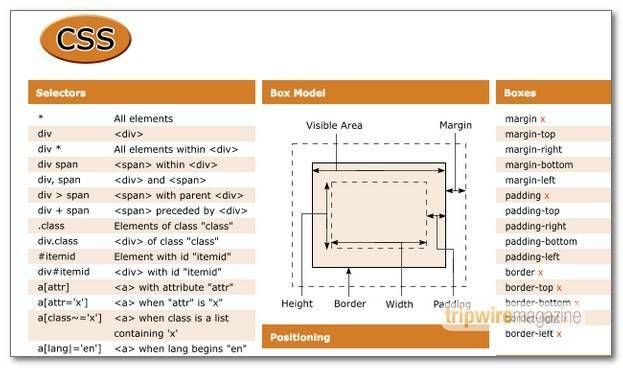 All you need to know about CSS in 3 parts. 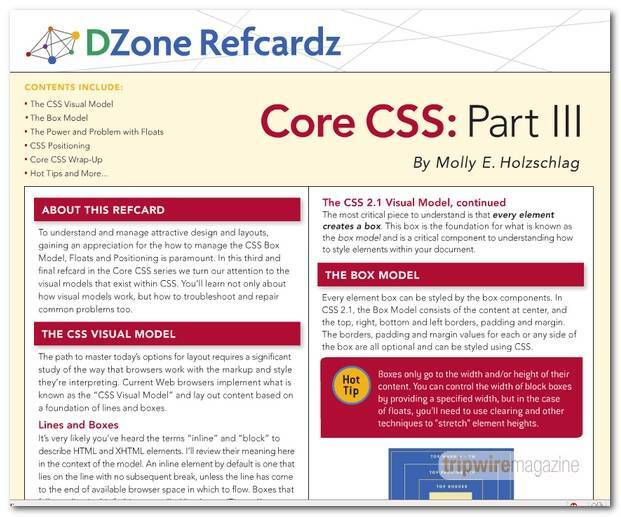 These documents go through all important aspects of CSS on a minimum number of pages. 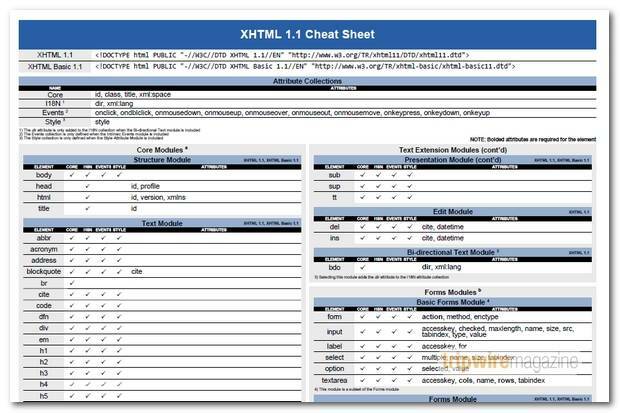 This cheat sheet is designed to be a quick reference to all of the elements and attributes available in the XHTML 1.1 specification. 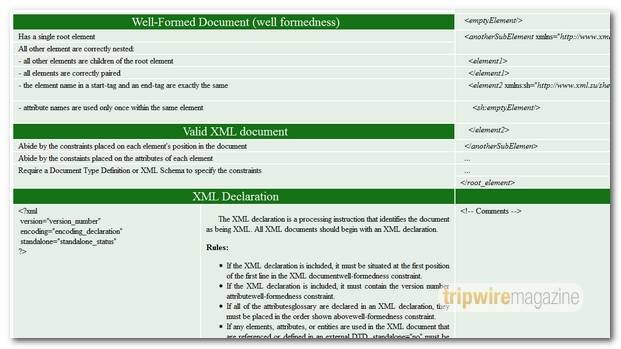 And because XHTML 1.1 is designed to be modular, it is organized into sections to mirror the XHTML abstract modules and the elements and attributes contained within each. 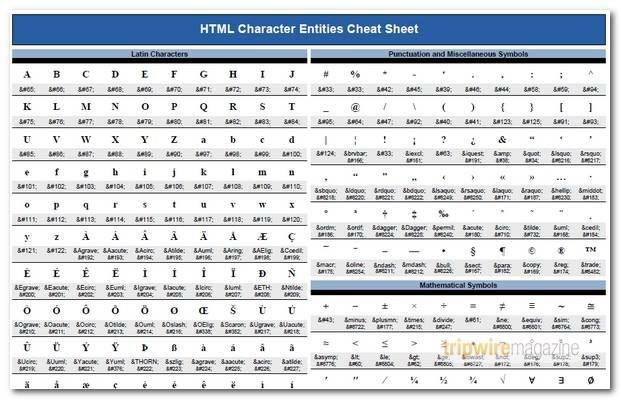 This cheat sheet contains a list of all of the HTML 4 character entities including ISO 8859-1 (Latin-1) entities. The characters are organized into 8 groups: Latin characters, Greek characters, numbers, puncutation and miscellaneous symbols, mathematical symbols, currency symbols, arrows and shapes, and spacing symbols. 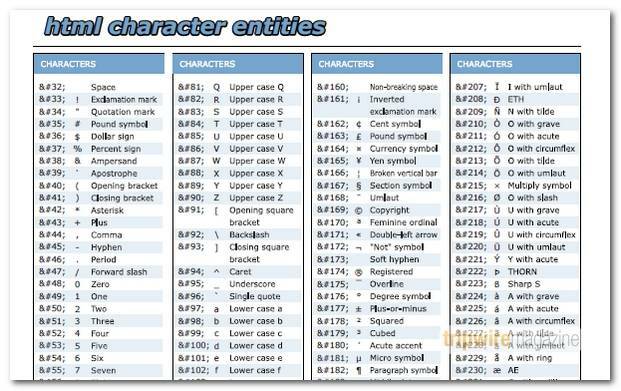 Each character contains a unicode entity reference (e.g. 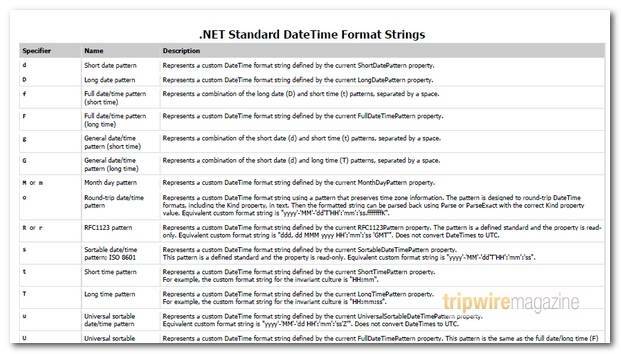 &#160) as well as a named entity reference (e.g. &nbsp;) where available. 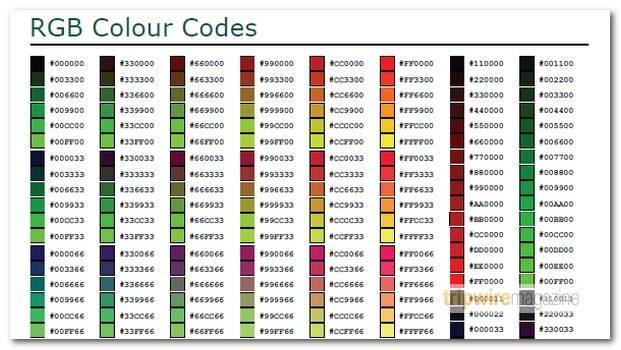 This cheat sheet contains a chart of 1050 colors grouped by hue and varied into 25 different saturations and brightnesses for each. Each color has the HTML color code reprsented as a Hex triplet (e.g. #808080). 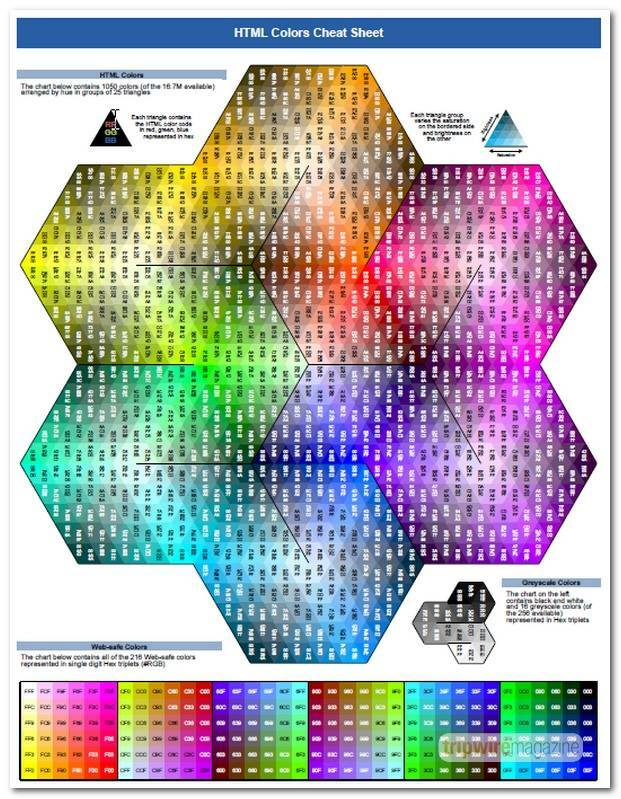 Also, it contains a chart of the 216 Web-safe colors and each is represented as a single-digit Hex triplet (e.g. #999). 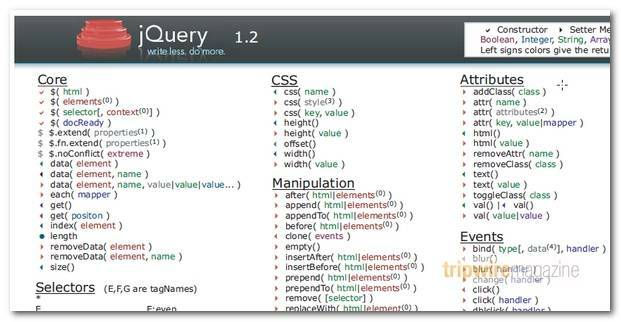 Quick reference to all jQuery 1.3 functions and properties. 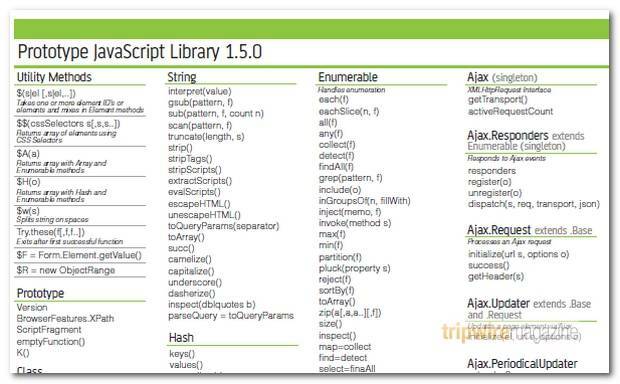 Note that it doesn’t cover any of the UI functionality as this could easily be a whole cheat sheet in and of itself. 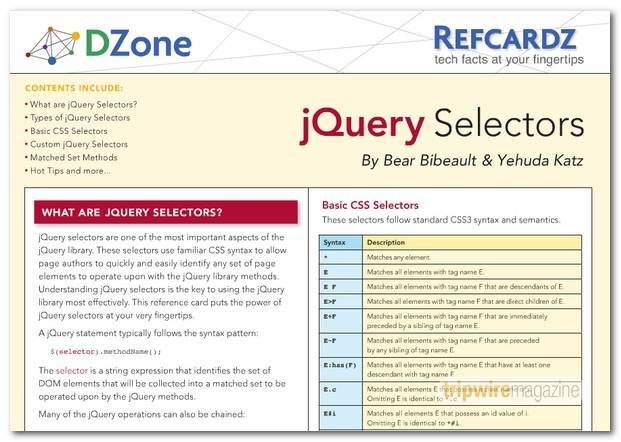 Very comprehensive overview of jQuery selectors. 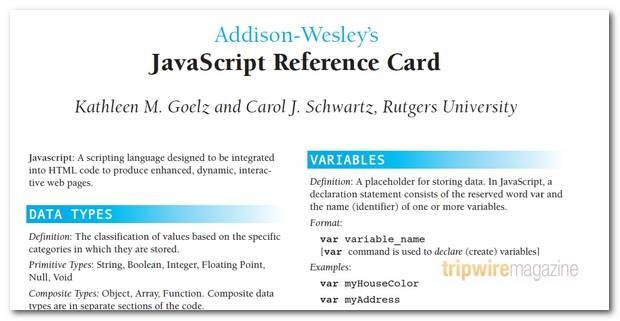 This is a must have for every jQuery developer! 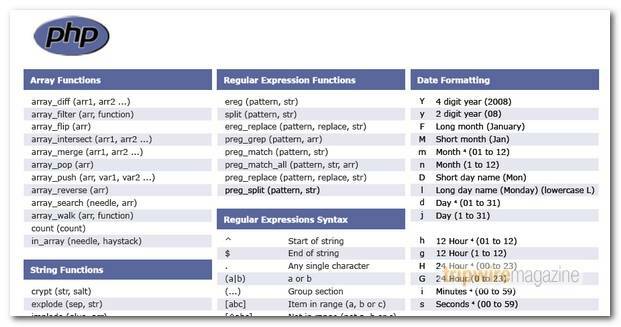 The PHP cheat sheet is a one-page reference sheet, listing date format arguments, regular expression syntax and common functions. 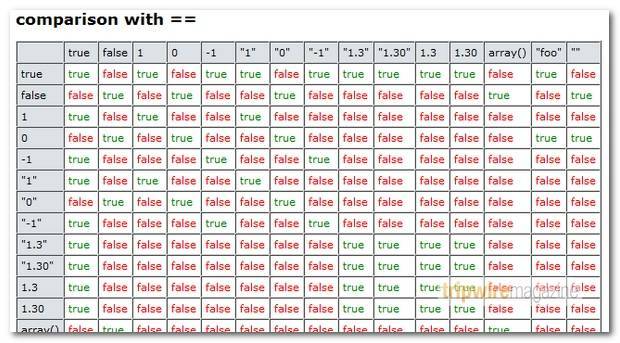 3 cheat sheets covering comparison using different operators etc. 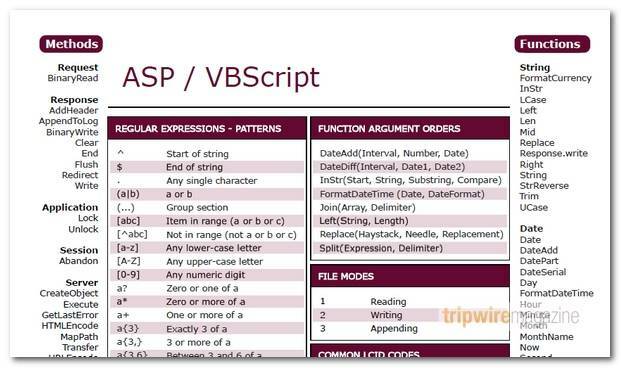 The ASP cheat sheet is designed to act as a reminder and reference sheet, listing various of the oft-forgotten parts of ASP / VBScript. 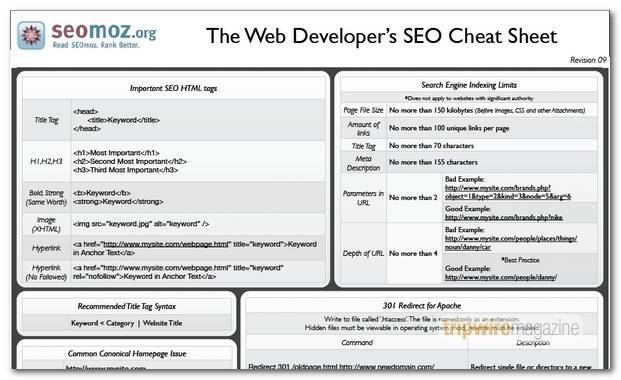 This cheat sheet cover most of what you need, Important SEO Html Tags, Search Engine Indexing Limits, Recommended Title Tag Syntax, Common Canonical Issues, Important Search Engine Robot User-Agents etc. This is a really great post, thanks for sharing. I’m glad I got a chance to check out your blog! Definitely all essential. A definite bookmark in my web development inventory. 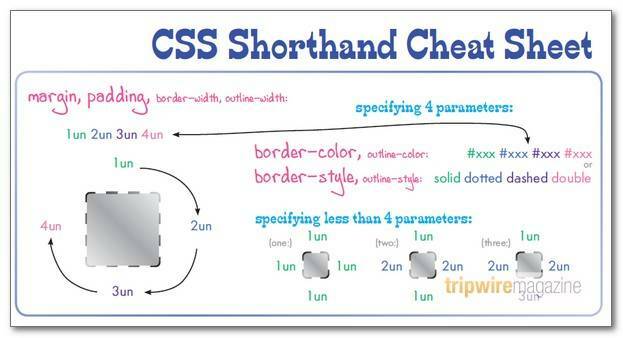 This great list of cheat sheets. 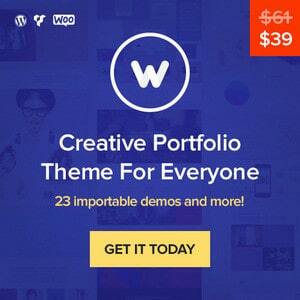 All of this are rare for web design/developer . 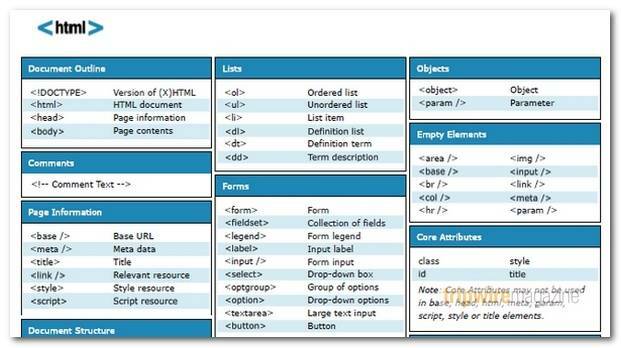 In our organization addedbytes CSS2 Cheat Sheet is being officially used. we have pasted its large prints on walls for Markup developers. its simple and helping for the beginners. Nice post.After a long time i got some interesting topic so thanks for posting it here and sharing it with us. nice blog to hang on with..!! This is a very helpful collection of tips and cheat sheet resources. Thanks for sharing. Luke I appreciate your opinion! 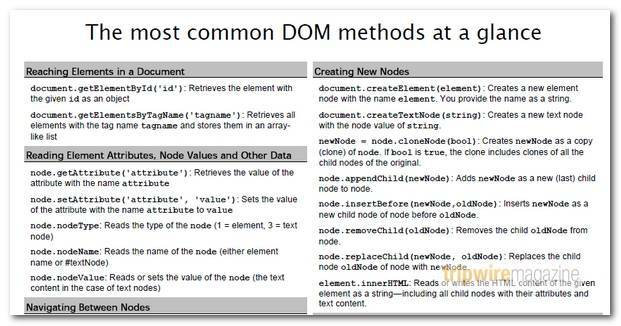 However it is not the idea with this article that reader should read them all and lean everything in them before starting out a web development project. 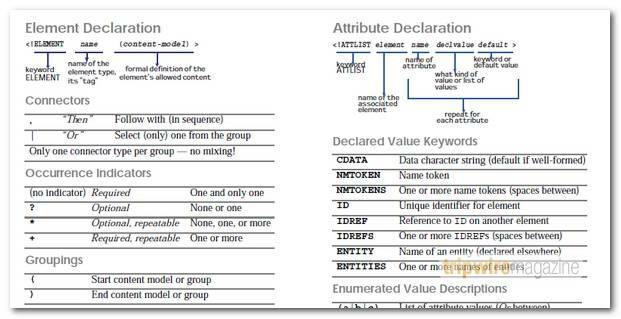 Cheat sheets are aimed at supporting busy developers in looking up something they need right now to get on. So the recommendation I would give is to find a few sheets, print them out and put them on the wall for quick and easy access. 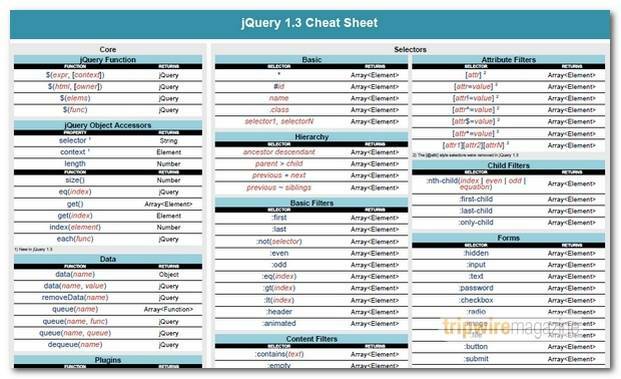 For me quicklycode (http://www.quicklycode.com) is the ultimate cheat sheet website! wow great post… thanks for this.. all in place………. Thanks for such a nice tutorial. All the resources are good. 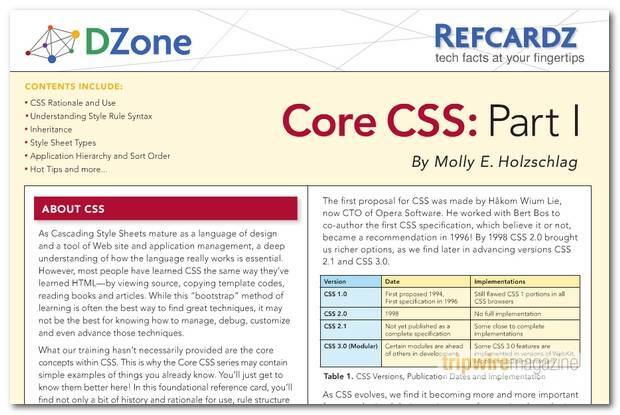 A must read for the web developers. 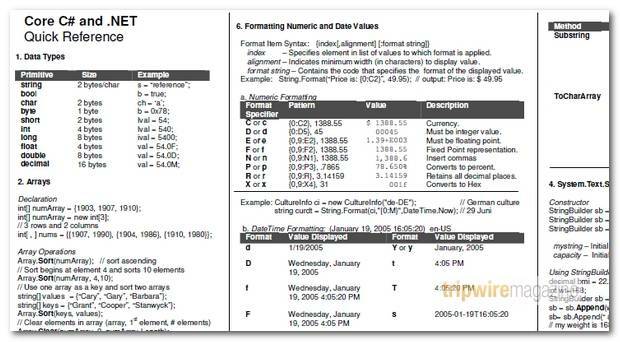 Great list of cheat sheets. Thanks for sharing! Excellent post! very useful to have have in our chicago web design office.
? ?-IT Player » Blog Archive » Web ???????????? Very useful and informative post. I have never seen such a long list of Sheets. Nice examples! I am firmly convinced that web developers will engoy reading it. Thumb up! 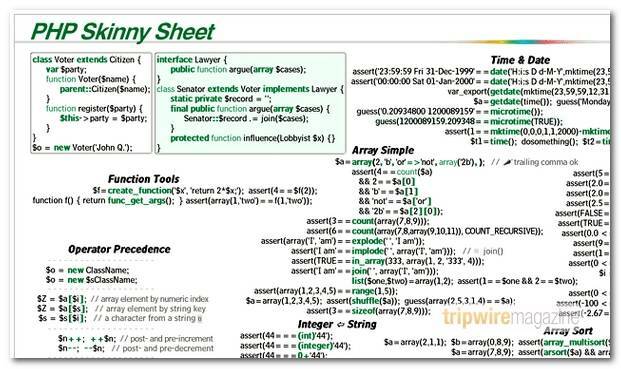 WOW… that’s a lot of cheat sheets! Sadly, XHTML is the one I forget the most. 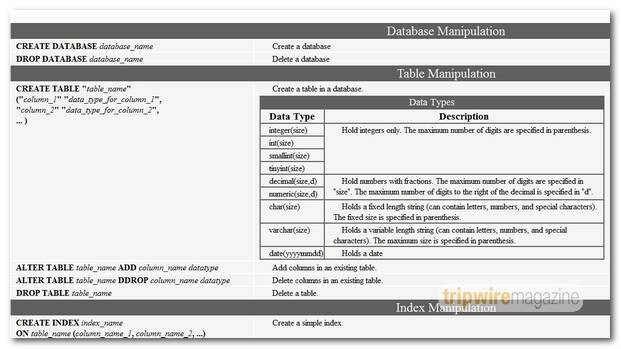 First resources covering client side markup and dev. 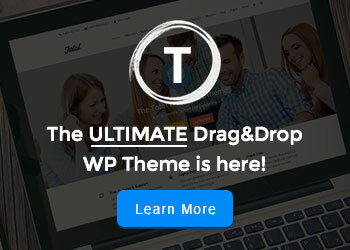 (html, css, jQuery etc.) and then resoures covering server side dev. 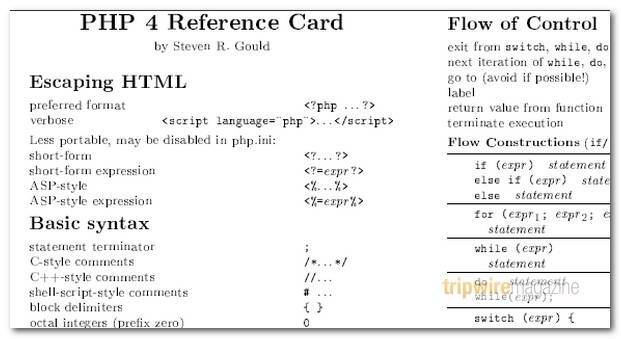 required for Front End Development (php, …). Lists, Lists, and More Lists « Erik’s Rambling Again! PHP is most popular language in the web development. It is easy to write and one can create dynamic web pages with the help of PHP. 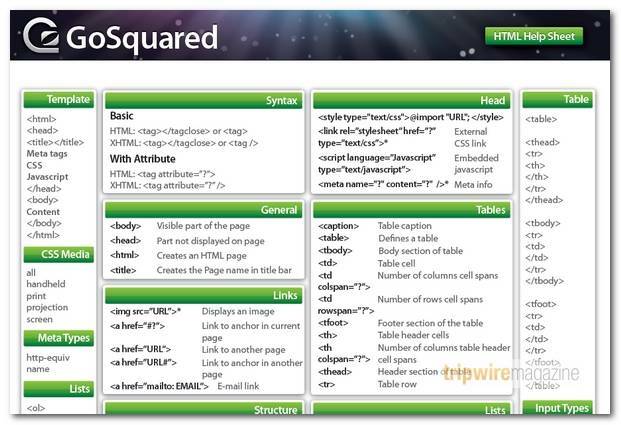 It is server side HTML embedded scripting language. A full functional Ecommerce website can be developed using PHP scripting language. Hire a PHP programmer for your projects is with premium quality and cost effective. It is really needful post. 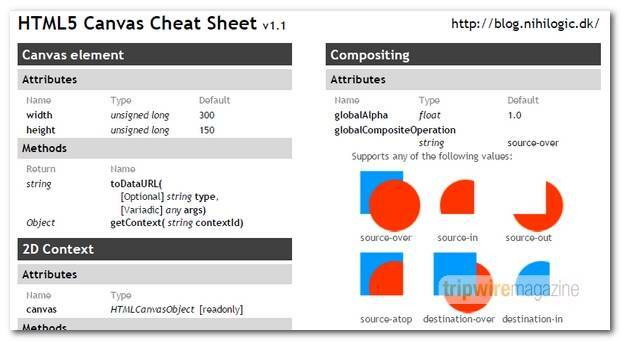 Nice post, full of Developer Cheat Sheets. This is truly a great collection, thanks for sharing. Thanks for sharing this. It sure helps a lot. Much appreciated!!! Excellent list! thanks for your work!